The insurance industry has been one of the earliest to adopt drones. Insurance giants such as AIG, State Farm and USAA have received permission early on from the FAA to use drones to improve the speed with which they can assess insurance claims. Of course, as with any information collected, systems need to be in place in order to store, organize, and access the information so that it is efficient with your workflow. Drone inspections are not for every insurance company. For adjusters, drone imaging is the future. Not only are they able to supplement a ladder, but the information collected from a drone is often difficult or impossible to achieve by hand. Insurers can also scan large areas of damage which drastically reduces cycle times - this improves operating costs and the client experience. According to the Insurance Information Institute, fraud compromises about 10% of insurance losses and loss adjustment expenses annually. This translates to about $32 billion each year in the US. In addition, 57% of insurers predict an increase in this type of fraud by policyholders. After an extreme event, it is common for insurance companies to receive numerous claims for damages that existed before the event occurred. 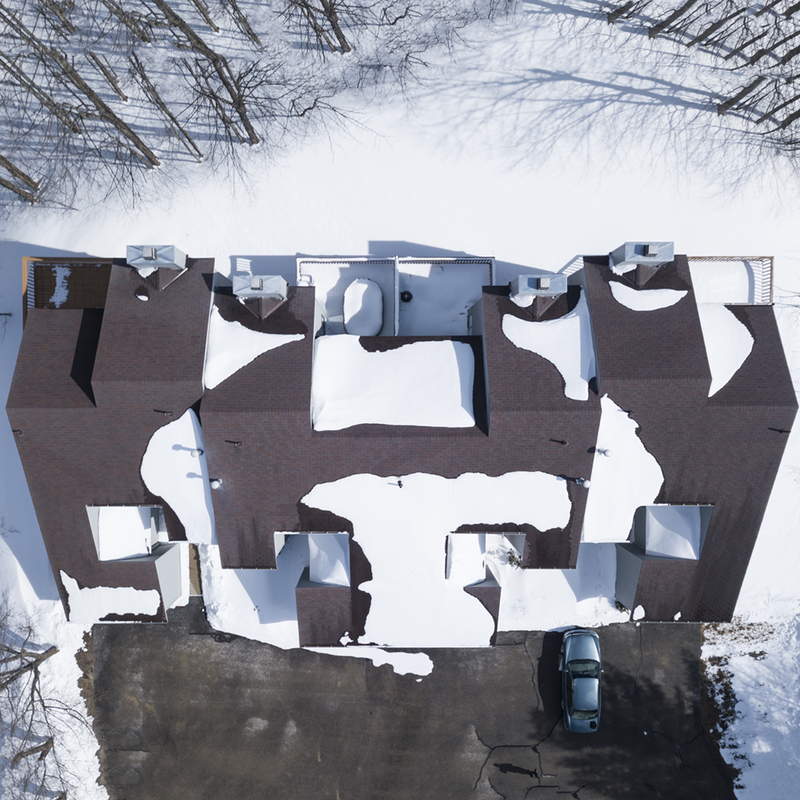 By using UAVs prior to an extreme event to capture images of insured properties, companies can protect themselves from such fraudulent claims. Jason Wolf, a property defense attorney and shareholder at the Florida based firm of Koch Parafinczuk & Wolf, sees drones being used for aerial surveys of property damage to insured roofs. See how we can help you reduce fraud, increase visualization, and reduce cycle times. Contact us today. Thank you for reaching out. We will be sure to get back to you within 24 hours.